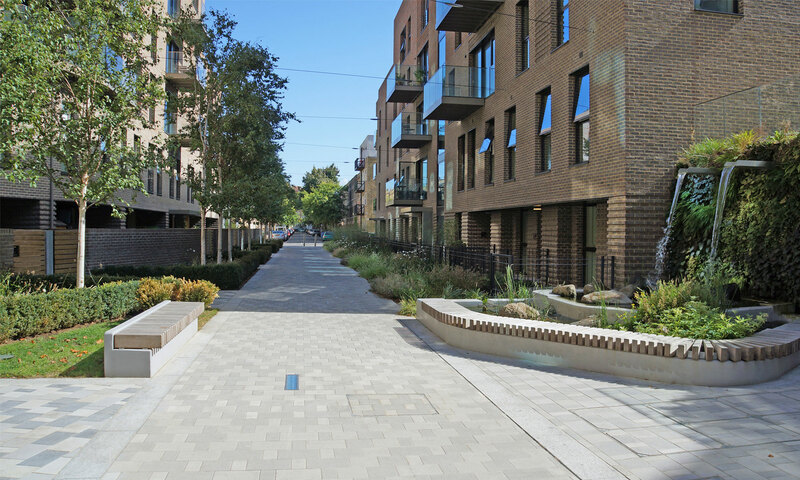 Interpave is the Precast Concrete Paving and Kerb Association, promoting and developing concrete block paving, paving flags and kerbs - ranging from domestic uses to the most taxing heavy industrial applications. 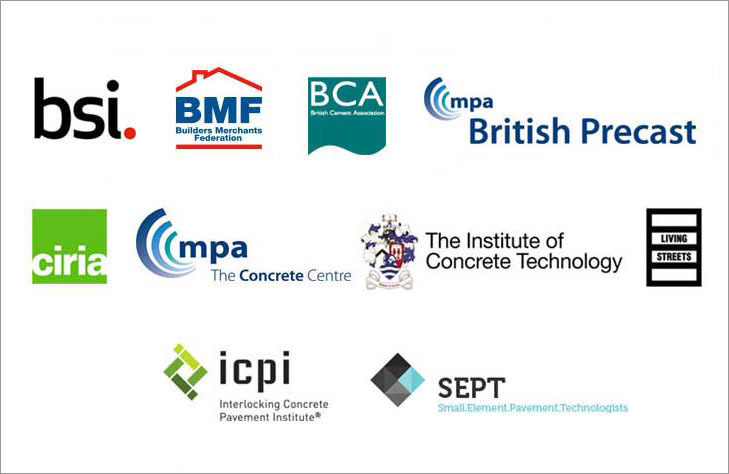 Interpave represents the UK’s leading manufacturers and is a product association of British Precast (affiliated to the Mineral Products Association), operating from the Federation’s Leicester offices. It is central to Interpave’s philosophy to develop communication within the construction industry and not work in isolation. 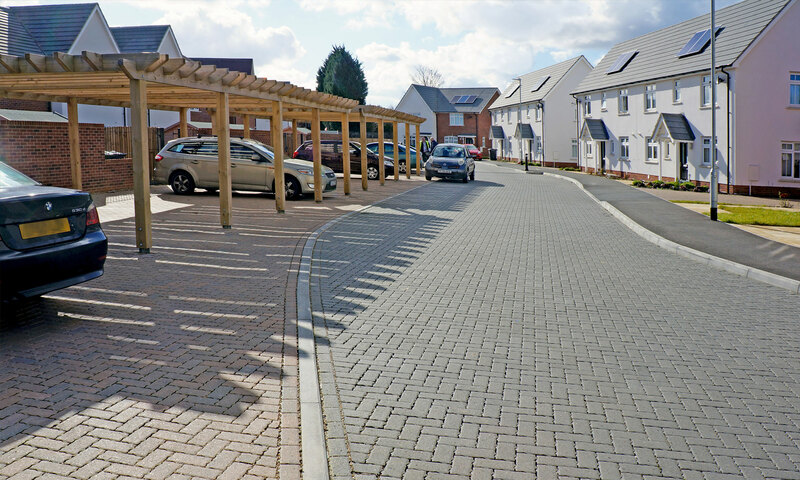 We circulate regular e:Bulletins updating on the latest developments in paving, hard landscape and SuDS – click here to register for e:Bulletins. Your comments on issues affecting our industry, this website, technical guidance or other information provided by Interpave are invaluable to us - click here to contact Interpave.